As an Industry Strategist for the Dell Precision Workstation group, I spend a lot of time talking to customers and partners. I always ask people “what are new and exciting projects or techniques are you seeing in the industry?” So I thought I would share some of that information because there are some exciting and innovative trends that I am seeing. First off the product design-to-manufacturing process is changing dramatically. Workflows for digital prototyping (CAE), visualization (photo-realistic rendering, AR and VR) and advanced manufacturing (additive and subtractive) have all had important advancements in the past few years. Digital prototyping is becoming more approachable and very accurate to the point where physical prototypes have been dramatically reduced. 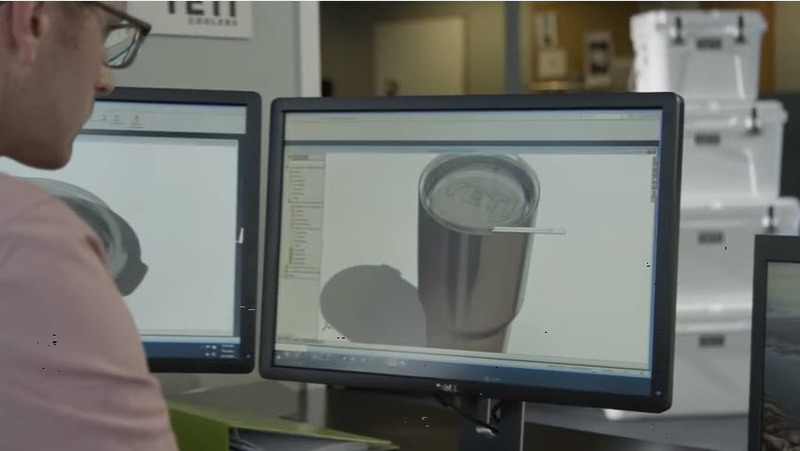 Optimization and generative design techniques are integrating design and analysis tools to the point where computers drive part of the design process. New visualization products like SOLIDWORKS Visualize are allowing designers and engineers to create photo-realistic images with no physical parts. Augmented and Virtual Reality are on the cusp of revolutionizing this capability to allow users to see how a product looks and functions in context. Advanced manufacturing, including both additive and subtractive technologies, is allowing sophisticated design to become reality. The Internet of Things (IoT) promises to bring unprecedented levels of feedback and connectivity to next-generation products. What does all of this mean? How can you take advantage of these great opportunities? Well the 3D model is now becoming the “central database” to drive all of this technology, and you have a great partner in SOLIDWORKS to bring this to fruition. The other important part of the equation is computing resources that provide the required horsepower to make this possible. That is where Dell comes in. 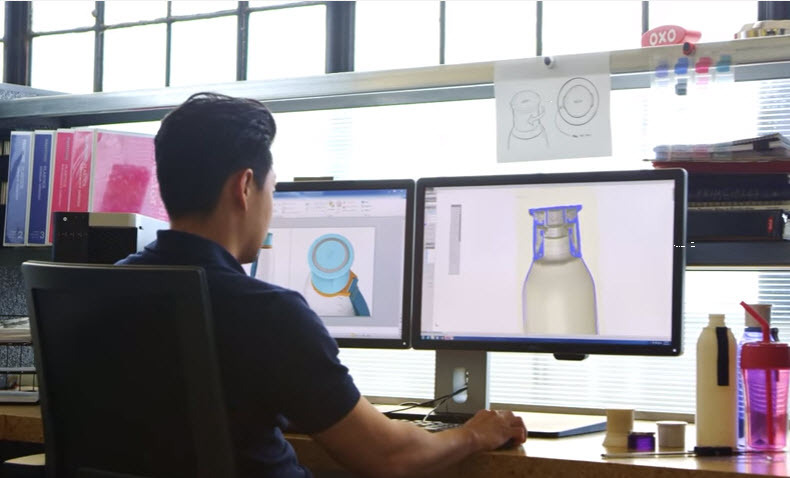 We work very closely with Dassault Systemes SOLIDWORKS to build the best workstation products in the world to meet the needs of designers, engineers, machinists and scientists. Companies like PGO Automobiles, Yeti Coolers, GrupoCIPSA and OXO are taking advantage of these technologies as well as Dell Precision and SOLIDWORKS products to create innovative products. Scott Hamilton is a veteran of the computer industry with over 20 years’ experience with application software and hardware in the media and entertainment, internet and engineering markets. As the Vertical Market Strategist at Dell he focuses on industry trends and solutions for various markets including engineering, manufacturing, media and entertainment, as well as software development. Scott has a BS in Mechanical Engineering from University of California, Santa Barbara.